A lifetime of music, entertainment, & public speaking. 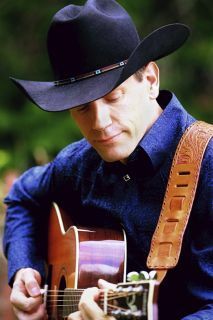 Jeremy Willis brings a lifetime of public speaking and music to you as Willis Entertainment. Never one to turn down an opportunity to use a microphone, Jeremy rapidly developed a unique and humorous style in both his music and his announcing at a young age. 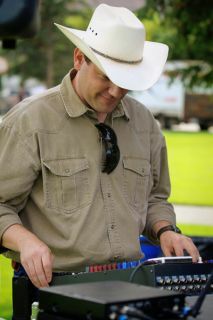 A longtime association with country music and the Country Thunder DJ Company allowed him to branch out into DJ duties in 1990, and from these beginnings Willis Entertainment was born. 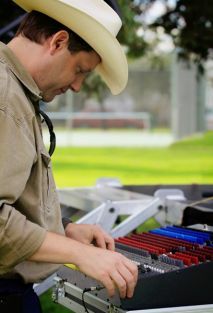 Successful performances at talent shows, open mics, and numerous appearances at rodeos and western events have encouraged him to make the live performance a permanent part of the business. 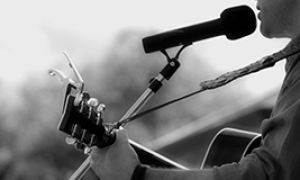 Currently Jeremy is writing and developing his second studio album, but remains available for performance, sound reinforcement, announcing, DJ, and event planning to ensure your event will be a success. Contact Jeremy at Willis Entertainment - he'll be pleased to help you. "Good day friends, thanks for stopping by. Just getting back into the swing of things now that I'm the Bionic Redneck and am all healed up from my new hip! I'll be doing a private show on the 20th to knock the rust off, and then hopefully making some summer travel plans around shows around BC and Alberta, and possibly a charity event in the US. I'll keep you posted, drop me a line if you are looking for tunes over the next while and we will see if our schedules mesh! Until next time, Stay Western!" A review of my work in Kamloops Daily News regarding Remembering Christmas! See also some kind words in the Charolais Connection- see page 36 of this link for a review of the album! 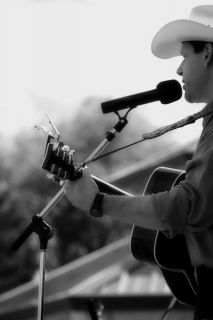 Go to CDBaby.com and take advantage of the free download, "Christmas Afghanistan"